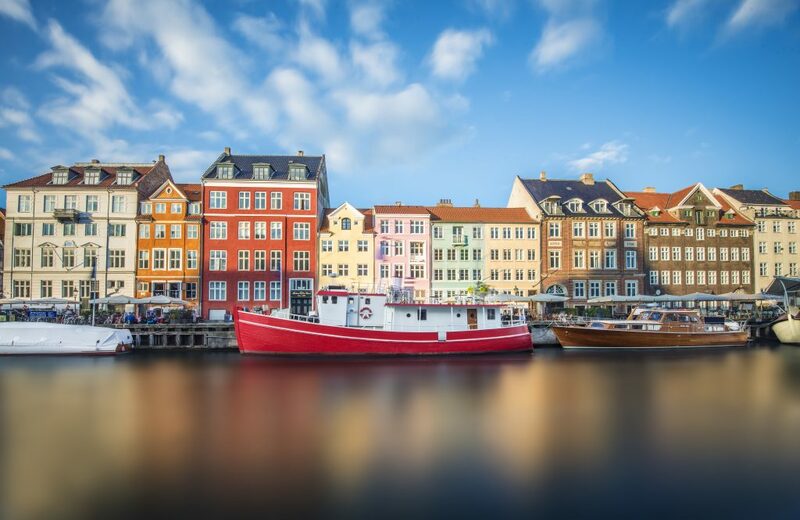 Sometimes all you need to make your day in Copenhagen is a perfect little surprise of a museum that speaks to you and what´s even more important, leaves you some extra budget for those delectable Danish pastries no-one can possibly resist. The Royal Danish Arsenal Museum is in central Copenhagen, located in Christian IVs arsenal Tøjhuset. 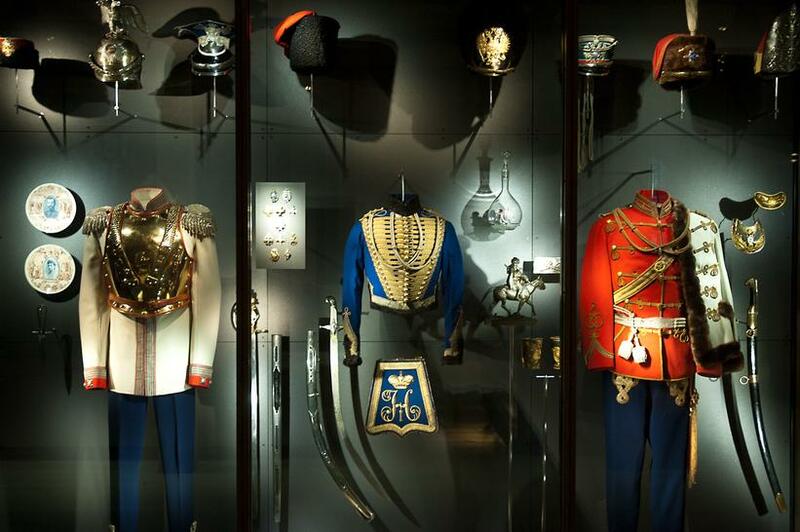 Created in 1928, the museum focuses on the military history of Denmark. The narrow, 163 meters brick building its located in, with its tall wooden columns lends itself perfectly to the unique display on the second floor. Take a walk through Danish war history from the 1500s until today; from samurai swords to World War II and the war in Afghanistan. Danish Museum for Hunting and Forestry in Hørsholm, north of Copenhagen, is one of the largest of its kind in Europe. The museum owns approximately 3,000 square metres of exhibition space throwing light on the cultural history of hunting and forestry in Denmark from the Stone Age to the present day. The museum is housed in the beautiful old 18th century stables and barns belonging to the no longer existing Hirschholm Palace. The Post & Tele Museum is the depository of Denmark’s national collections in the field of post and telecommunications and houses the largest stamp collection in Denmark and the country’s most important special subject library. Vivid colours and grand architectural design characterise the museum, which houses the works of the world-famous Danish sculptor Bertel Thorvaldsenhouses the works of the world-famous Danish sculptor Bertel Thorvaldsen. A tour of the museum reveals a very special opportunity to enjoy world-class art and architecture. Located at Slotsholmen in the heart of Copenhagen the museum is very close to some of the most popular attractions of the city houses the work of the world-famous Danish sculptor Bertel Thorvaldsen (1770-1844). Rudolph Suhrlandt: Portrait of Thorvaldsen, 1810. Detail. Note that special exhibitions may sometimes require an entrance fee.